The Recycling Center has been in continuous operation at its current location at 14852 Old Gunpowder Road in Laurel, Maryland since 1987. For over 25 years, it’s been accepting construction materials and turning them into high-quality recycled aggregates that help contractors and builders save money and help the environment without sacrificing the quality. 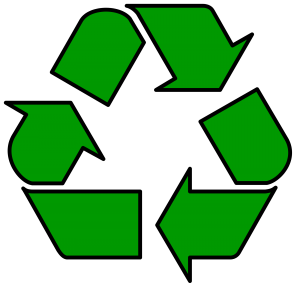 In 2006, Laney Materials, LLC purchased The Recycling Center and has been managing it ever since. We were able to steadily improve and expand the center’s operations by focusing on the quality of our products and long-term relationships with our customers. We work with you as a team to help you reach your project goals and meet your deadlines by providing exceptional products and services when and where you need them. At The Recycling Center, we specialize in quality and convenience. Here are some of the ways we take part in the Baltimore and Washington construction communities. We accept broken concrete, brick and other recyclable materials and process them into quality recycled aggregates. We supply various virgin aggregates for projects that require natural materials. We provide on-site portable crushing services to produce aggregates of desired size. We offer specialty hauling services and timely bulk delivery of our products. We offer a variety of construction services including site development and equipment rental. We are always happy to assist with our knowledge and expertise in construction materials. Contact us today if you have any questions about our products or services.